We are trained, professional plumbers with the know-how to help you with your plumbing and sewer needs. 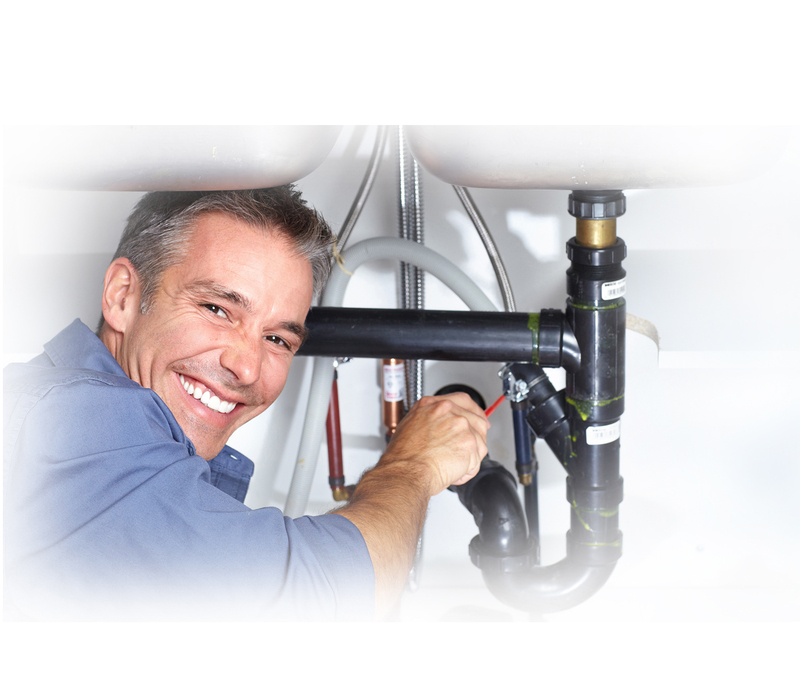 We offer sales, service and installation of all plumbing products. Below is a list of just some of the services we offer. We offer all types of plumbing services and installations from a toilet repair to a new basement bathroom. A small list of our services include: toilets, faucets, pumps, water heaters, RPZ backflow preventers, bathtubs, rough in plumbing, sewer rodding, flushing and pumping, and bathroom remodeling. No job is to small. Energy-efficient, American-made Pro-Series sump pumps and back-up pump systems with 3-year manufacturer warranty: The best pump in the industry. Features: Self-testing, alarms when activated, and compatible with security systems for those out of Towner’s.